Hi. 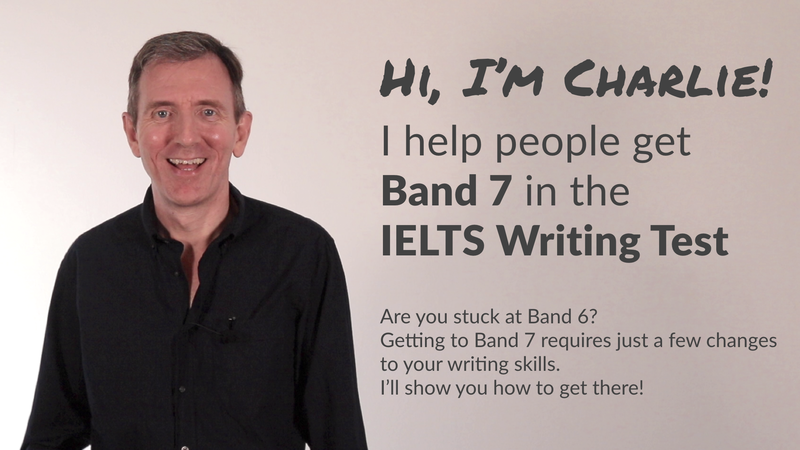 My name is Charles Cornelius and I'm an experienced IELTS tutor. I set up this site because I'm passionate about helping students prepare for the IELTS test. I know that getting the band score you need can change your life. I offer tips and coaching across all 4 parts of the IELTS test, and I publish regular preparation activities for you to try. and I offer specialized support with IELTS Writing. 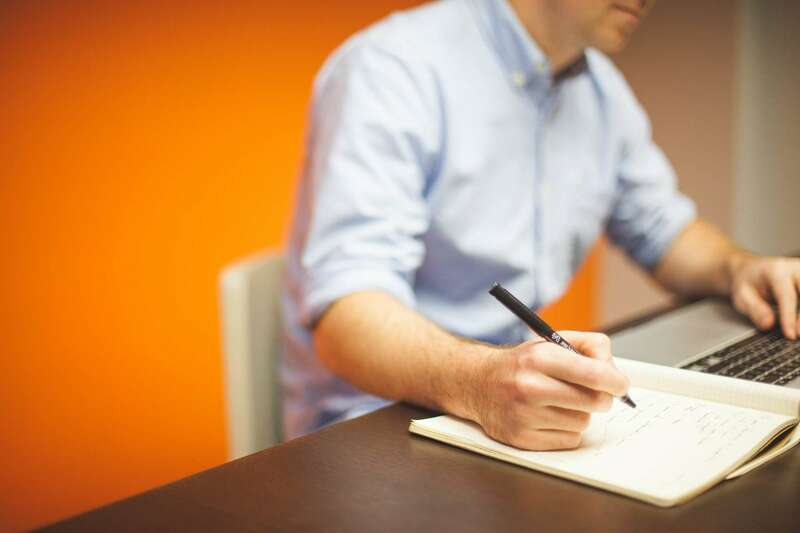 I can correct your IELTS writing. Watch as I write IELTS reports and essays in real-time. Learn how the experts write!